Did you know that you can use Activo-Med as part of your daily warm up routine? Both the Combi-Pro and Combi-Sport rugs are equipped with a relaxing, circulation boosting, pre-warm up program. The sequence begins with 15 minutes of Pulsed Electro-Magnetic Field therapy (PEMF) at a 12Hz frequency, which warms the horse and accelerates cellular activity. Following this, the treatment then flows into ten minutes of combined PEMF and cyclonic massage, which increases blood flow to the muscles, and loosens the horse up prior to work. Horse a little anxious prior to training or competition? In these instances, an alternative, relaxation based pre-warm up program can be selected. Beginning with 15 minutes of PEMF at a lower frequency of 8 Hz, the program concludes by combining this PEMF with ten minutes of gentle, rolling massage, designed to ease tension and enhance relaxation. 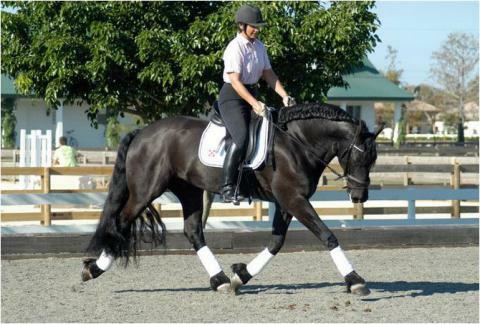 Interested in learning more about how the Activo-Med systems can enhance your horses training and warm up routine? Talk to us today.